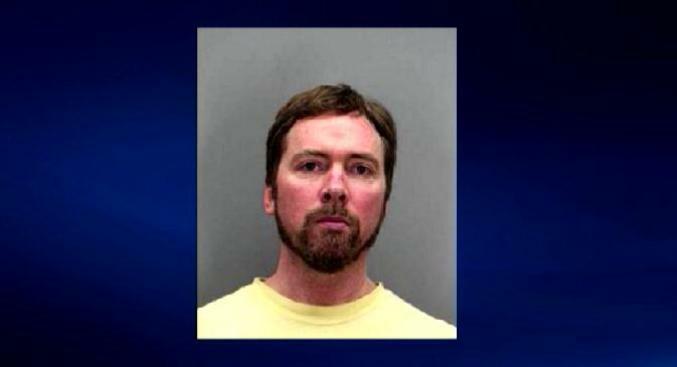 A 49-year-old Herndon, Va. man is facing charges after he allegedly fondled an 8-year-old girl last month. According to a news release from Reston Police, Joseph Bunnell was charged Friday with one count of aggravated sexual battery and has since been jailed. Police say an 8-year-old girl reported Bunnell touched her inappropriately while inside his home Sept. 21. She was not injured, officials said. If you have any additional information on Bunnell, call police at 1-866-411-TIPS.